Home / Who Is Megan? Hello and Welcome to MEGAN & CO. 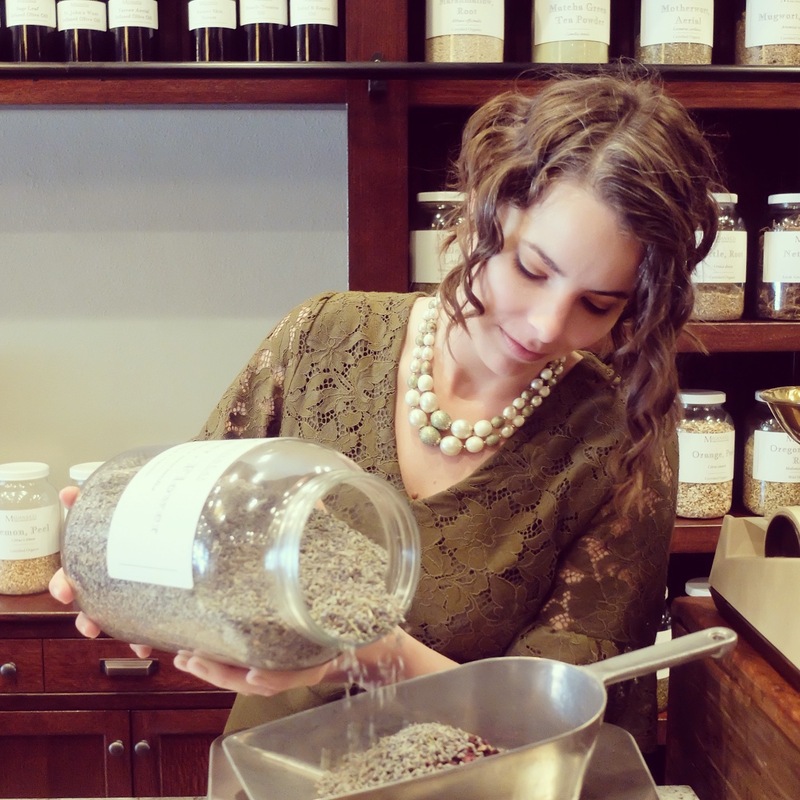 I am Megan, the owner of MEGAN & CO. Herbal Apothecary and Clinic. My path to herbalism was paved out of personal experience. As a child, I was in diagnosed with epilepsy at age of 10. Most of my childhood was spent juggling different pharmaceuticals with the hopes of calming my seizures. By the time I had reach my mid twenties, I was looking for another path and that road was herbalism. I attended the Colorado School of Clinical Herbalism from 2014-2016. Through herbalism and nutrition I was able to heal myself, as I had never done before. My personal experiences strengthened me and I soon became determined to share these methods with others. I opened MEGAN & CO. in June of 2017 as a Certified Clinical Herbalist, a Certified Clinical Nutritionist, and Flower Essence Practitioner. It is my hope that the Apothecary is able to spread herbal knowledge to rural America in a safe, constructive, and accessible manner. Thank you for loving herbs! I sure do.